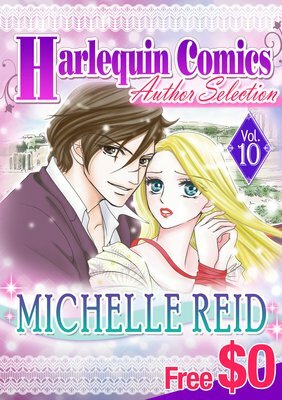 Collect the selected author Harlequin comics! Vol. 10 is Michelle Reid. Includes "The Greek's Forced Bride", "The Tycoon's Bride", "The Ranieri Bride", "The Unforgettable Husband", "After Their Vows", "Slave to Love" free preview of 6 comics!